1. 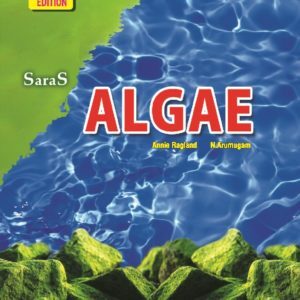 Introduction to Algae, 2. Nostoc, 3. Sargassum, 4. Economic importance of Algae, 5. Oedogonium, 6. Introduction of Fungi, 7. Saccharomyces (Yeasts), 8. Aspergillus (Eurotium), 9. Puccinia, 10. Economic Im- portance of Fungi, 11. Lichens, 12. 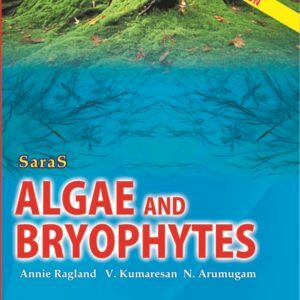 Introduction to Bryophytes, 13. Funaria, 14. 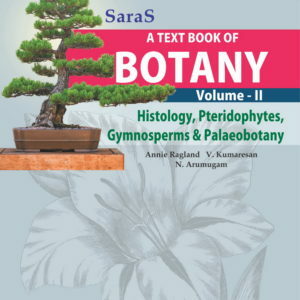 Introduction to Pteridophytes, 15. Lycopodium, 16. 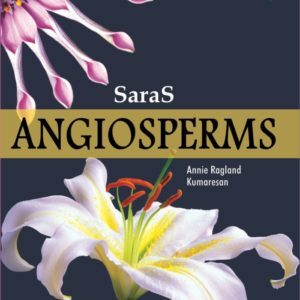 Introduction to Gymnosperms, 17. Pinus, 18. 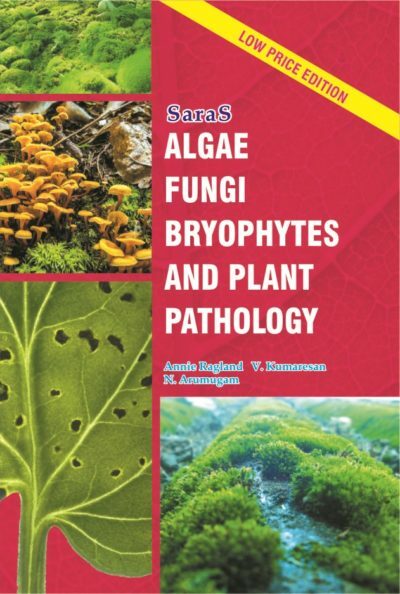 Introduction to plant pathology, 19. Citrus Canker, 20. Bunchy top of Banana, 21. Tikka disease of groundnut.